Each Box contains Two Autograph Patch Cards! Find One Autographed Rookie Card and One additional Auographed Patch Card Per Box! NEW: Look for rare "The Show" cards based off our beautiful UDA pieces of many of the top athletes of the world including Michael Jordan & Connor McDavid! 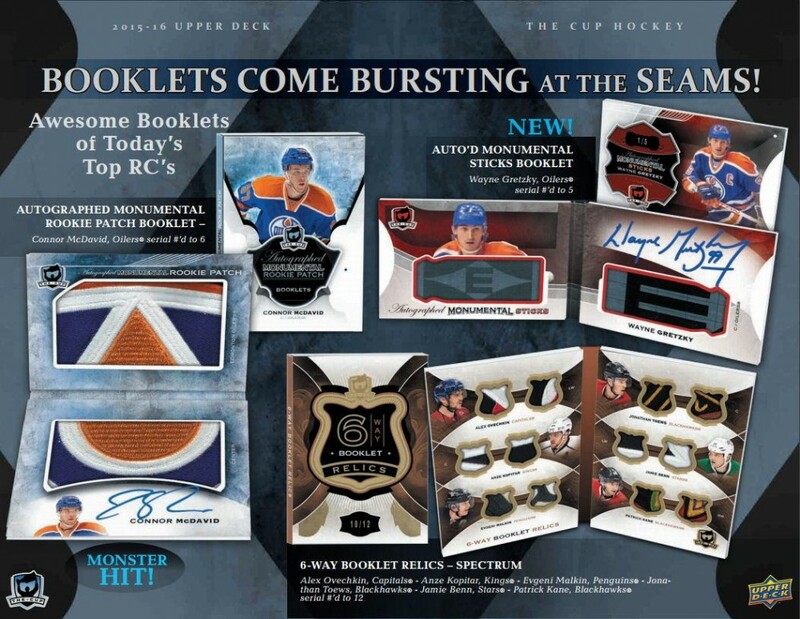 Look for Monumental Booklets, Including: Autographed Monumental Rookie Patch and the all new Monumental Stick and Autographed Monumental Stick Booklets! 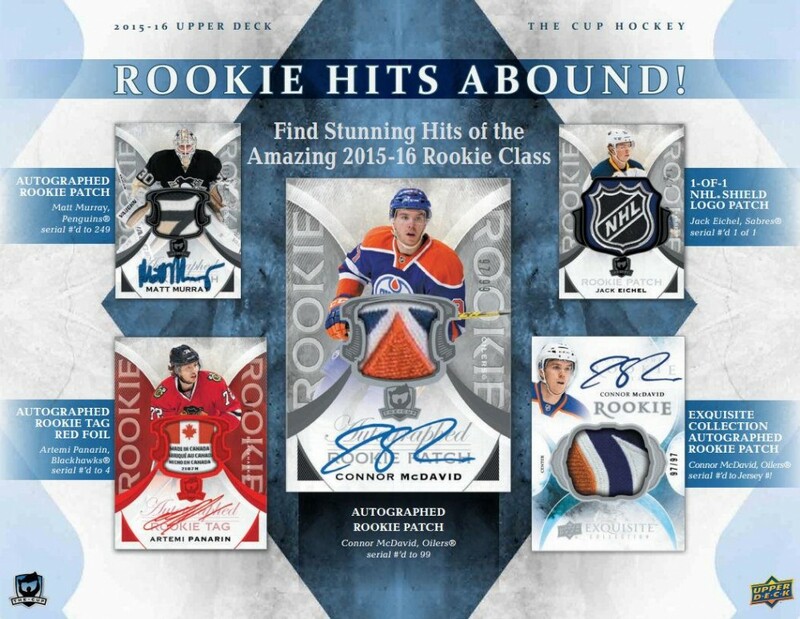 Find Exquisite Rookie Auto Patch cards numbered to the featured players uniform! 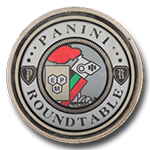 Search for the elusive 1-of-1 Exquisite Rookie Auto Shield! 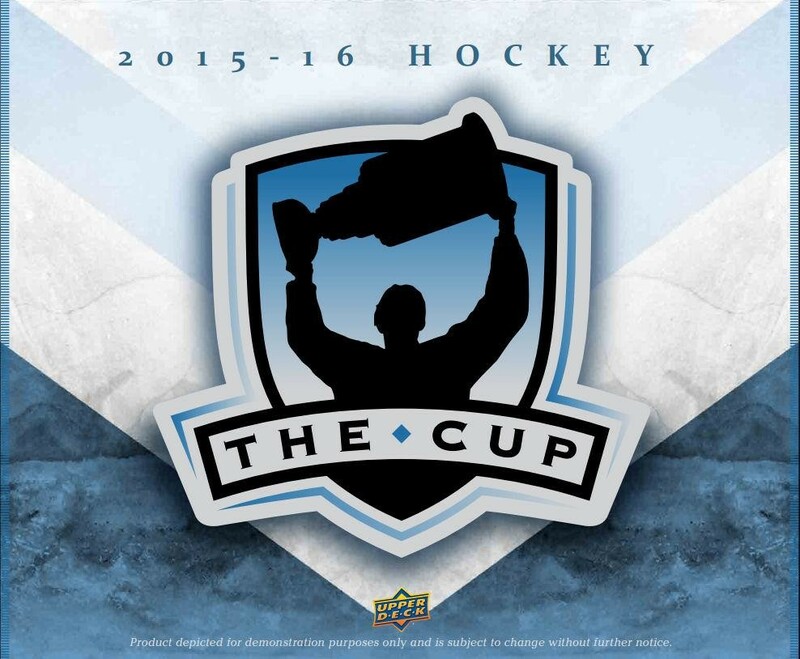 Look for stunning NHL Glory Autograph cards, limited to a mere ten serial #'d copies per card! 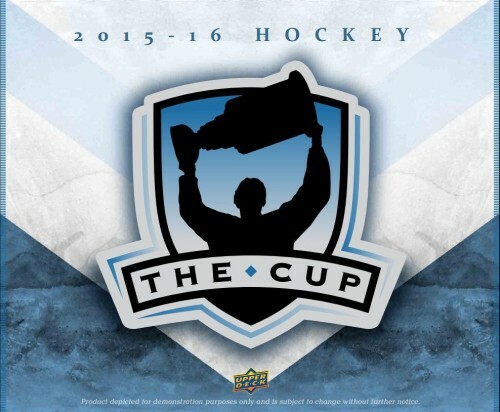 Featuring a chrome NHL Shield embedded under an acetate surface with an on-card autograph! Limited Logos for the 2nd year in a row will feature 100% game-worn patches, including rookie gamers from Connor McDavid and several other top rookies! Grab superb memorabilia inserts like, The Cup Trios, Quads or all-new Sixes - Jersey, Patch, Tag and the New Button cards!